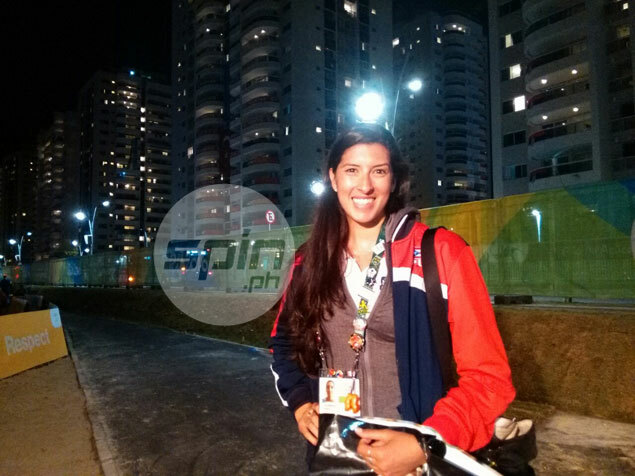 RIO DE JANEIRO — Former Philippine Super Liga (PSL) import Lynda Morales is thrilled with the experience of playing for Puerto Rico in the XXXI Olympiad here. The former RC Cola Air Force is part of the Puerto Rican women’s volleyball squad, which has yet to win a match as of posting time. Still, Morales said she is savoring the moment since this is the first time she is representing her country in the quadrennial showcase. This also happens to be the first time Puerto Rico qualified for the Olympic women’s volleyball competition. “We feel really accomplished just being here and enjoy this Olympic experience,” said Morales, who played in the PSL Grand Prix last year. She hopes to play again in the Philippines in the future, although she is looking forward to seeing action in Europe after the Olympics. “I hope so,” said Morales, on playing in the country again. “I would love to. I enjoyed my time I was there. Hopefully, I get an offer to play in Europe after this Olympics. “If I don’t, I’ll definitely consider playing in Manila. I love the fans and I love the lifestyle there,” she added.